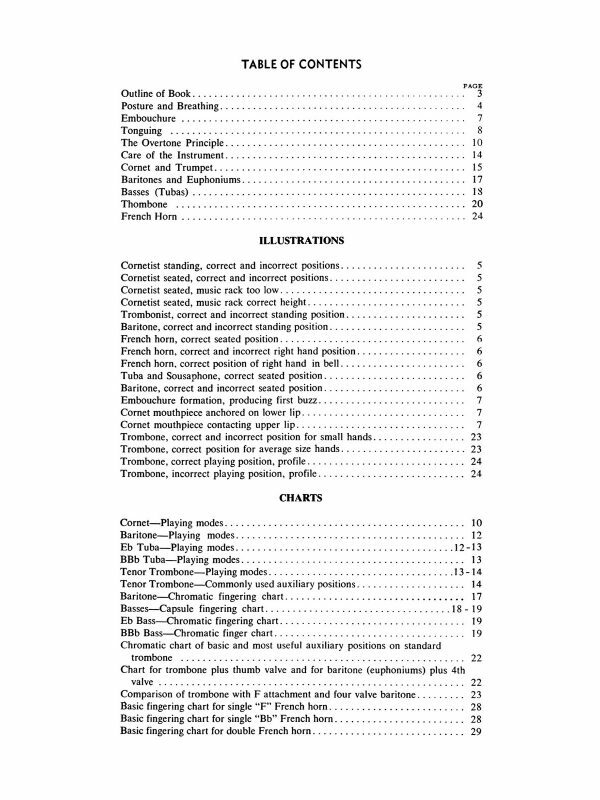 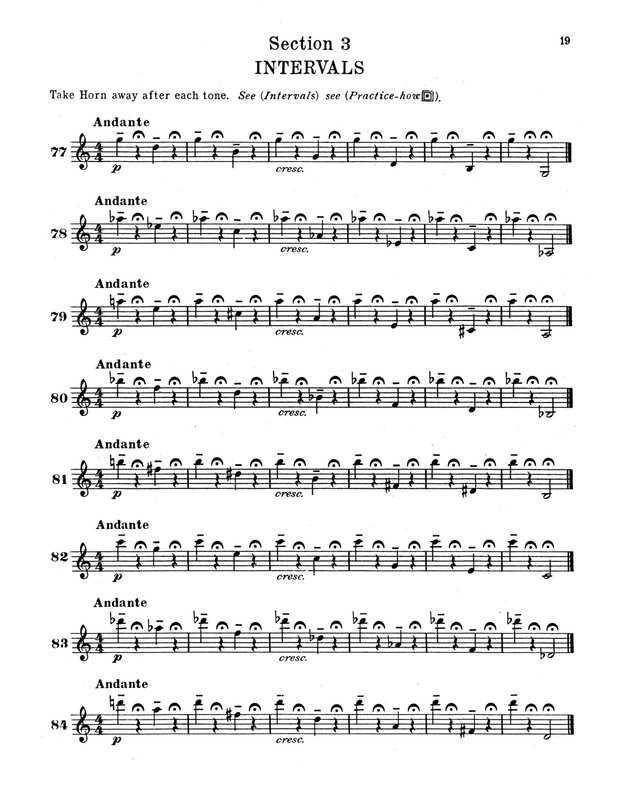 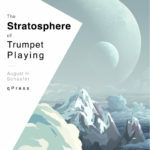 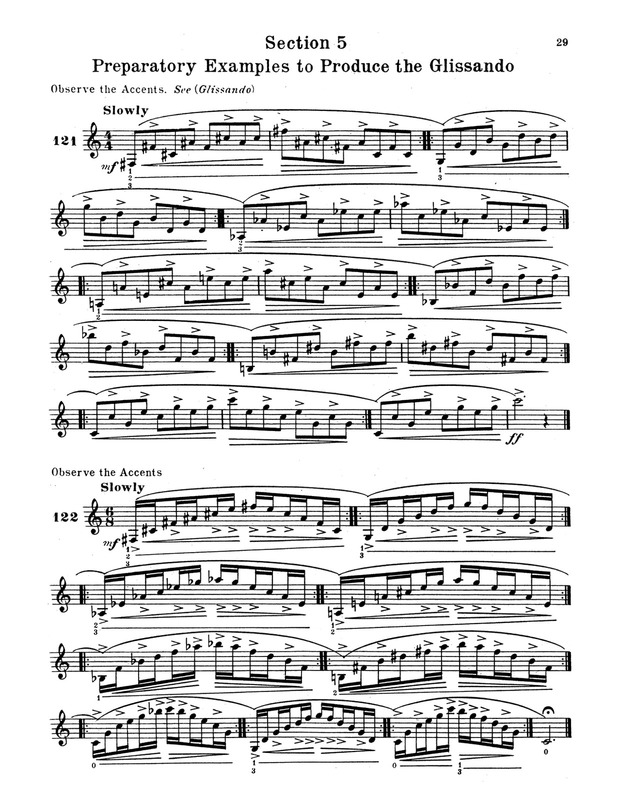 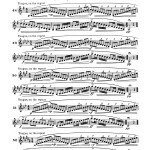 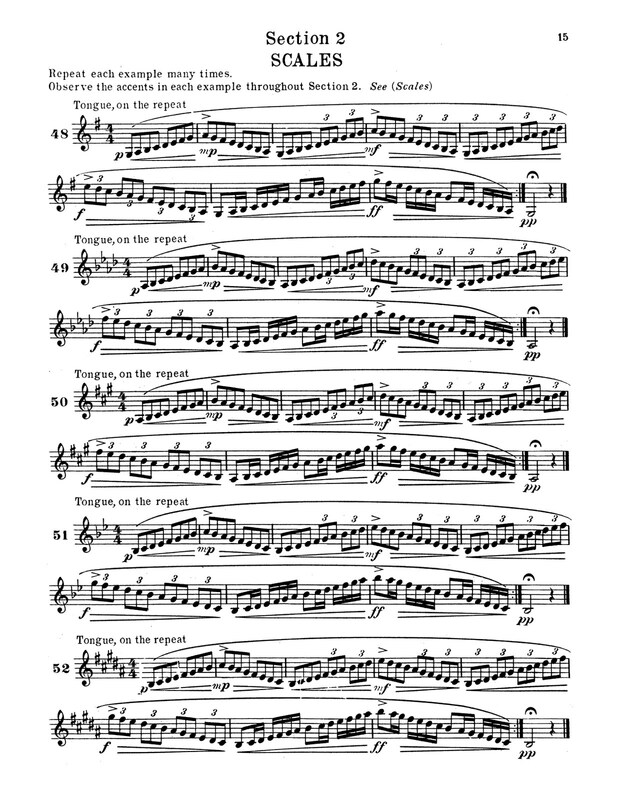 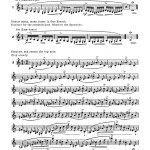 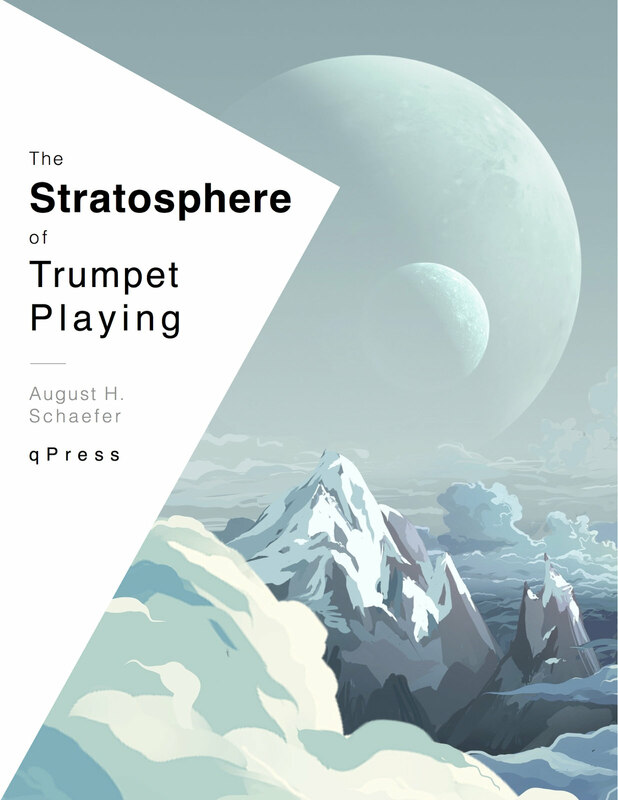 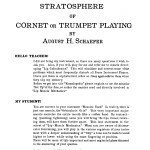 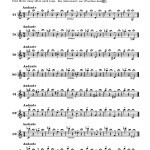 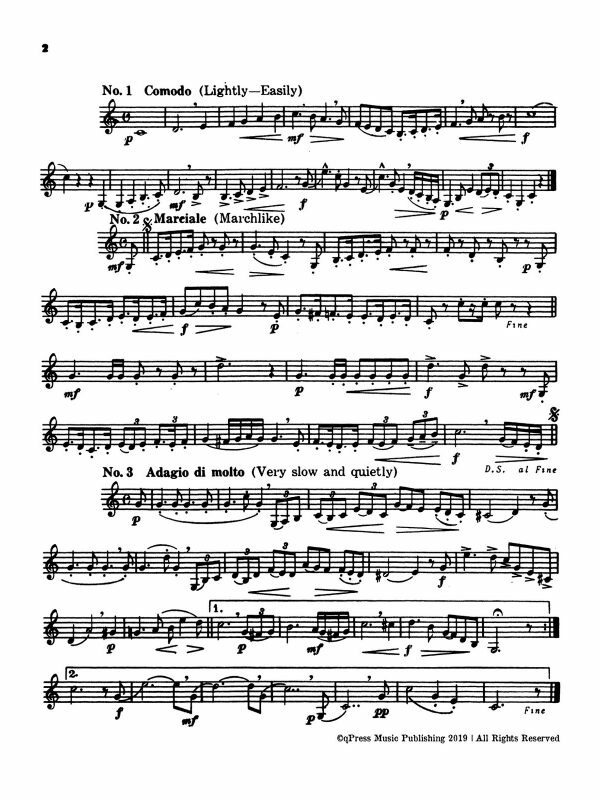 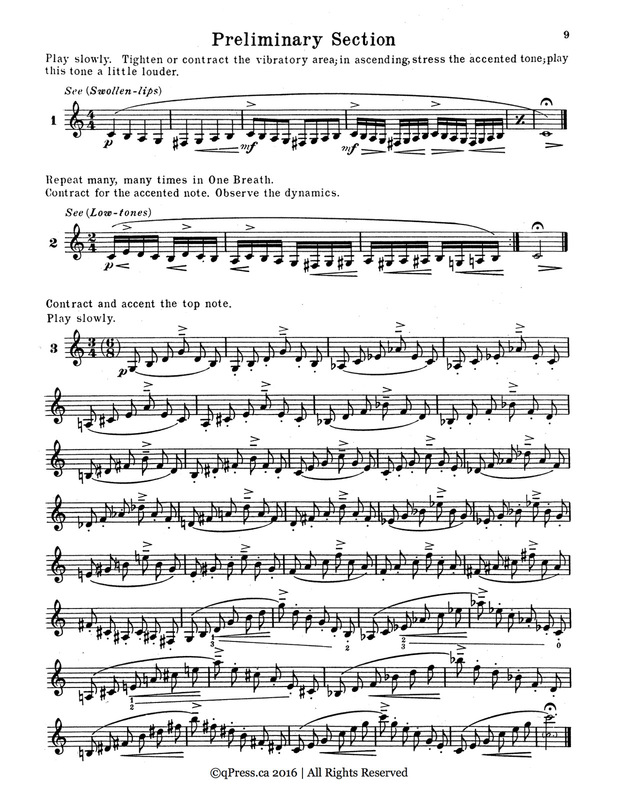 The Stratosphere of Cornet or Trumpet Playing	by Schaefer, August H.
To purchase a print edition, just choose “Print” from the dropdown above and enjoy free shipping within North America. 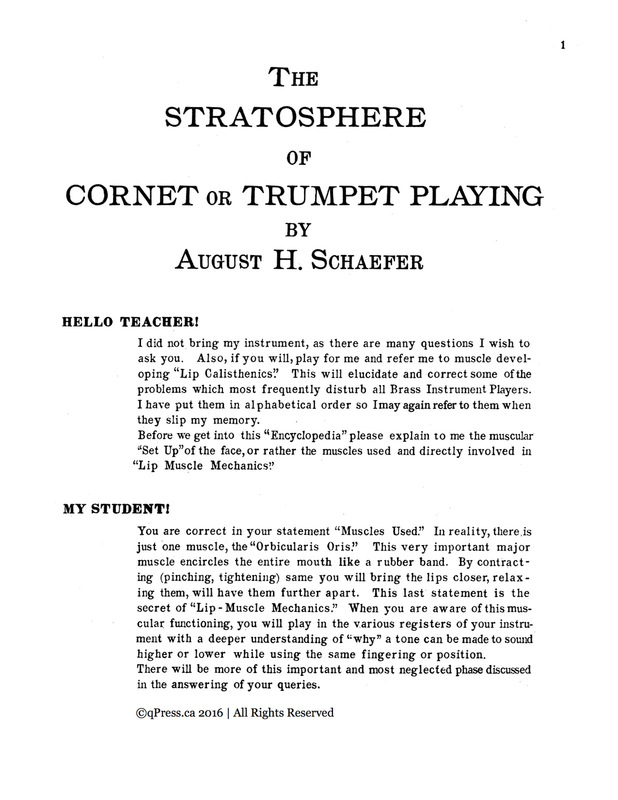 August Schaefer's “The Stratosphere of Cornet or Trumpet Playing” was probably one of the first to emphasize a methodical approach to the high register. 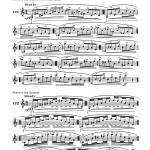 It is very “Claude Gordon-esque” as it leads the student to high G, has drills, glissandi, lip trills, and all the other markers of a progressive high note program. 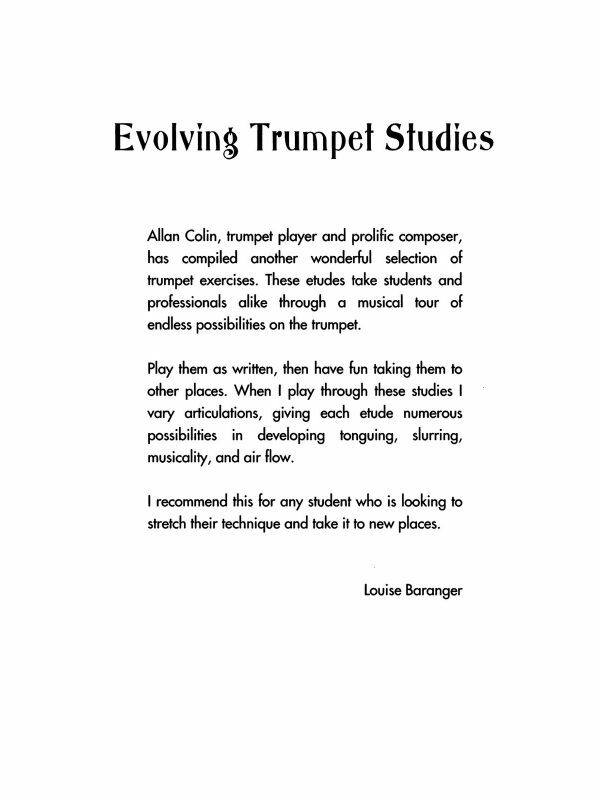 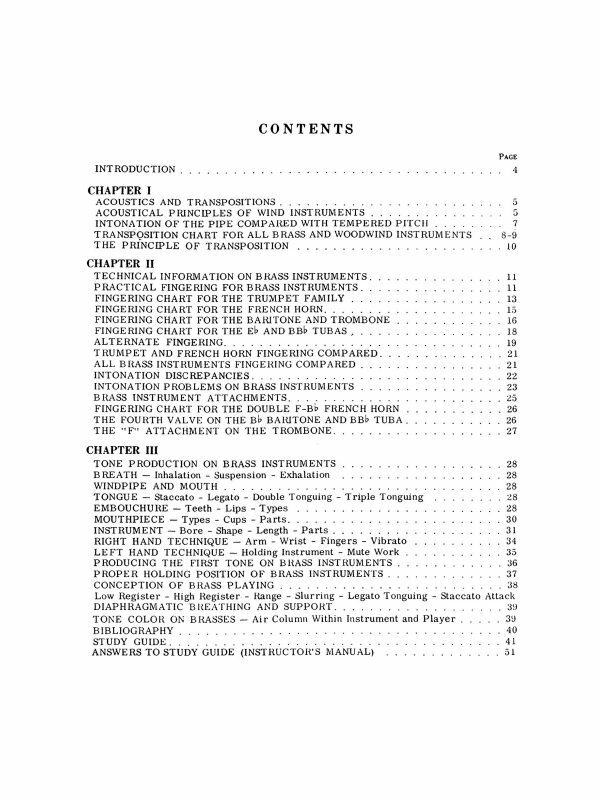 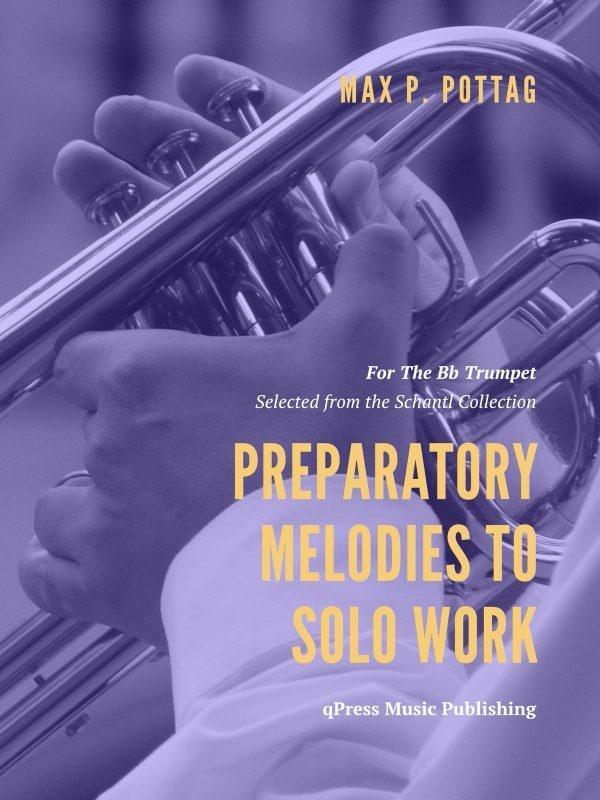 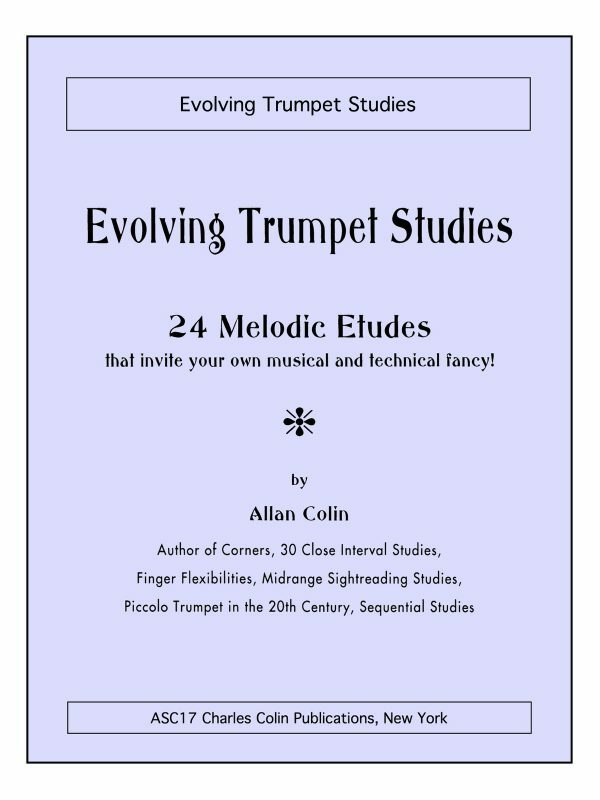 The book begins with 10 pages of Q&A with the author on a variety of topics around trumpet playing and the upper register then moves on to building range through a series of interval, scale, arpeggio, gliss, lip-trill, and melodic exercises. 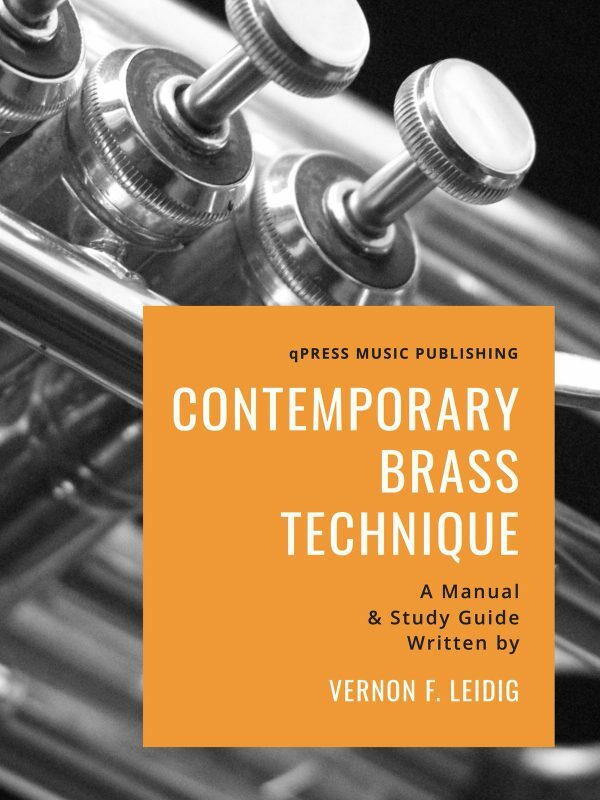 This book is a long time classic that has been out of circulation for far too long. 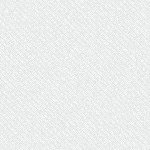 I am very proud to have it in the collection again. 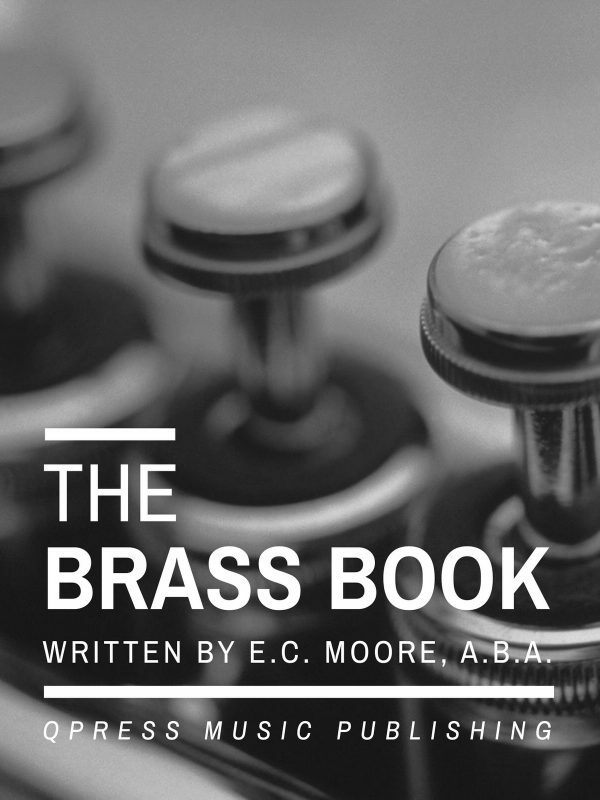 Check out the samples, then grab an immediate PDF download above.